The Adventures of Maui Don - Dolphin Dude: How The Heck? Maui is only 38 miles long, so how the heck was my commute today 170 miles? Way too many winding roads, I think. 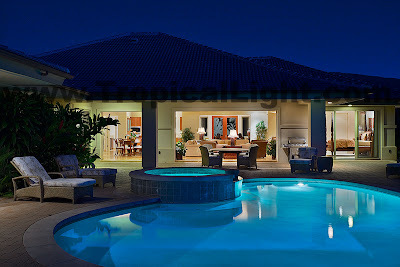 I did get to photograph another spectacular home so the journey was worth it.